Clifton Garner, Sr., M.S., is a native of North Carolina, originally from Roanoke Rapids, and a graduate of Weldon City Schools. He earned his Bachelor’s Degree in Social Psychology from Park University, Parkville, MS. 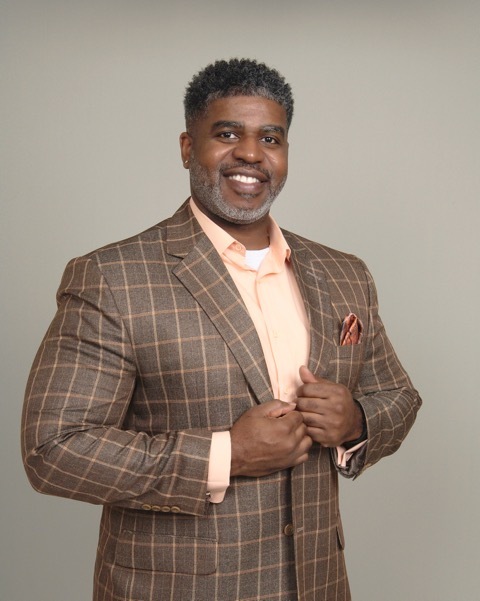 He has a Master’s Degree in Clinical and Counseling Psychology and is currently in pursuit of his Doctorate in Clinical Psychology, both from Capella University, Minneapolis, MN. Clifton has received specialized training in psychological diagnostic assessment (testing) and therapeutic interventions, including Cognitive Behavioral and Solution Focused Therapy in the private practice setting. His professional interests include cultural and religious adaptation of clinical interventions in support of children, adolescent, and adult populations. Clifton is a 21-year retired Air Force veteran. He joined the Air Force immediately after graduating high school and retired in September 2011 after a very successful tenure as Deputy Fire Chief of Langley Air Force Base in Hampton, Virginia. During his time in the Air Force, he lived and worked in Texas, South Korea, N. Carolina, Saudi Arabia, Germany, and Texas. Clifton’s adventures instilled a love of travel and cultural diversity. Currently, Clifton considers San Antonio, Texas his home and intends to return upon completion of his Doctoral program. In his free time, Clifton is an avid reader/movie-goer and considers the concept of being a student a life-long journey. He enjoys cooking and is a self-proclaimed “foodie”. He balances his love for culinary type treats through weight training and the occasional Yoga class in as much as his varied schedule will allow.